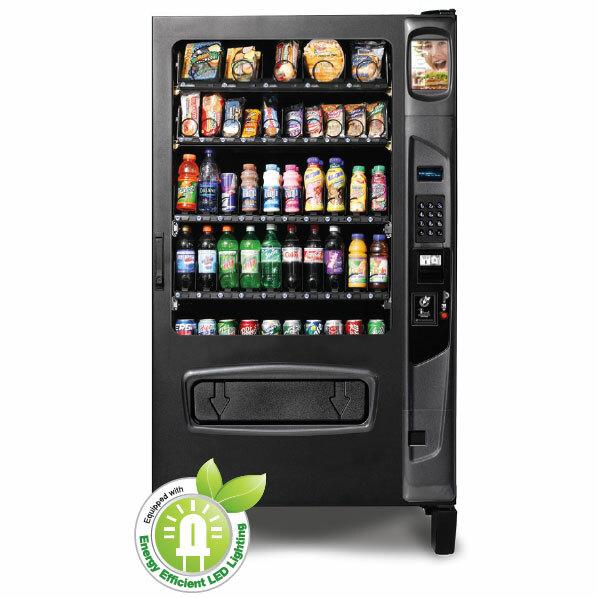 Free shipping - Our Refrigerated Snack and Soda Vending Machine is ideal for vending snacks and cold beverages. This machine features heated glass which eliminates condensation and the LED lighting make it energy efficient as well. 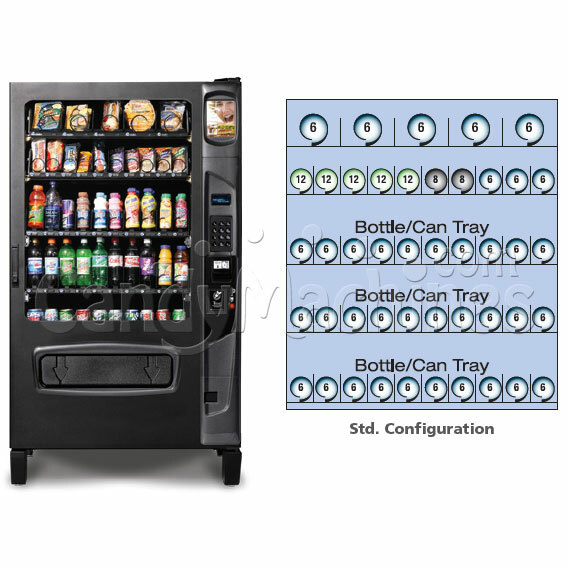 It can hold up to 304 items (124 Snack Items/180 Beverages), offering 45 different selections. This machine pays for itself with only 13 vends per day! 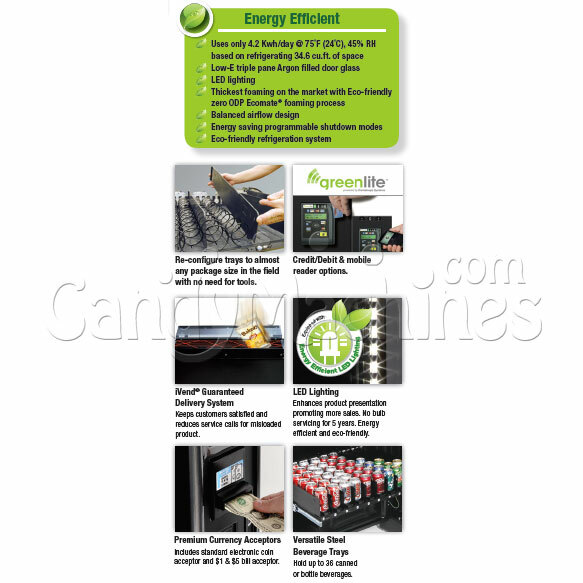 sensing technology this vendor is a great choice for serving your locations.